1 in 3 people on this planet still don’t have access to a clean and safe toilet! 1,000 children die each day due to poor sanitation! 1 billion people have to defecate in the open! Future of millions of children is compromised by poor sanitation and related nutrition problems. 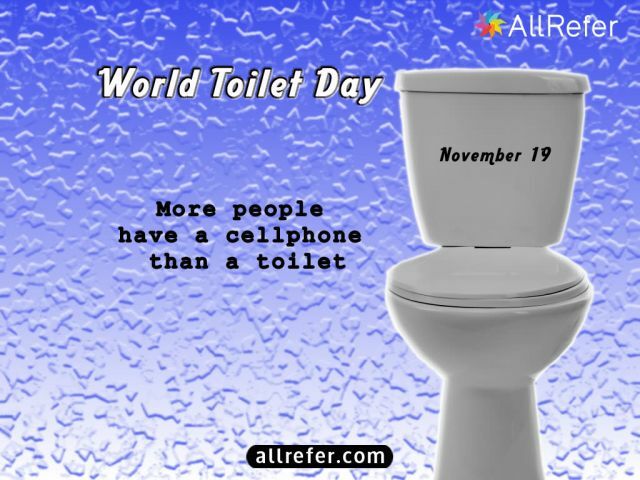 Today, November 19th is World Toilet Day!